This portrait of Thomas Brooke, painted by Thomas Gainsborough, has been loaned to Norton Priory and is on exhibition in the museum. Gainsborough was the principal English portraitist in the second half of the 18th century and painted several members of the Brooke family. The painting was hung at nearby Hale Hall for many years – ‘an island of culture filled with historic works’. Thomas Brooke, born in 1754, was the brother of Sir Richard Brooke who died in 1795. His title and estates were inherited by his son who was only ten years old. Thomas acted as guardian to his nephew and managed the Norton estate on his behalf. 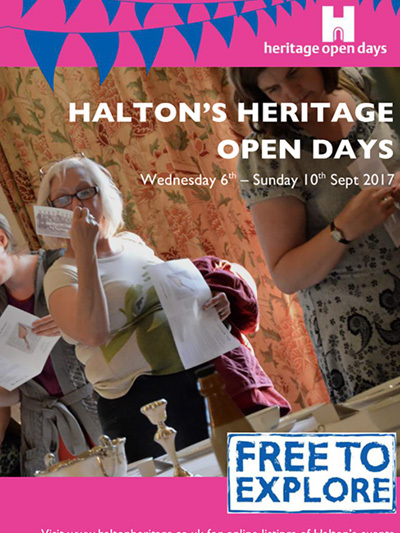 Frank Hargrave, director of Norton Priory Museum and Gardens, said how grateful he was for the generosity of the donor. ‘It is wonderful that a nationally significant painting is to be displayed in Runcorn where it will undoubtedly be treasured by the community’. 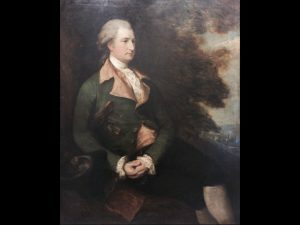 Why don’t you take this wonderful opportunity to see the portrait by Gainsborough and take time to look around the museum and gardens at Norton Priory?